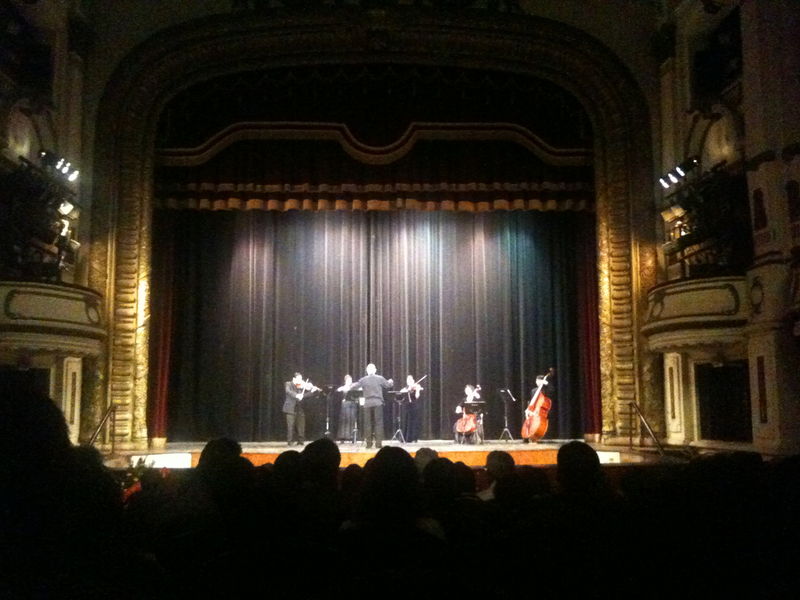 We caught a concert at the Opera House on Friday with some friends. Souvik was indifferent about the program until he saw the ‘contents’ – a first half of classical music and a ballet in the second. He’s a big fan of western classical, and can even identify some compositions. I can only nod along with the music. We loved the musical performances. I guess they were not perfect, but very enjoyable, with the acoustics in the hall. I don’t know the correct terminology for this genre, so purists, please forgive me! The ballet was quite bad, and we were relieved when it was over. I shan’t waste e-space writing about it. A great evening, though, and it was nicer because it was Reva’s (my sister) birthday, and we were able to do something special that did NOT include baking and eating cake.